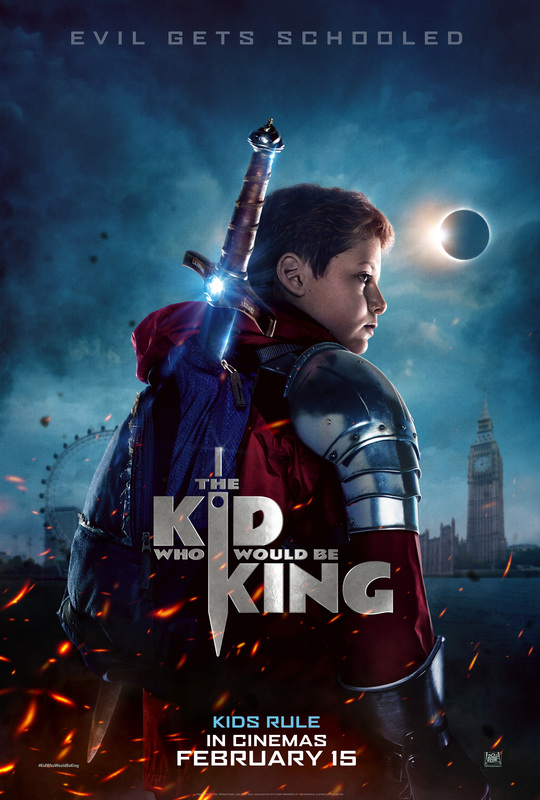 Synopsis: Old school magic meets the modern world in the epic adventure THE KID WHO WOULD BE KING. Alex (Ashbourne Serkis) thinks he's just another nobody, until he stumbles upon the mythical Sword in the Stone, Excalibur. Now, he must unite his friends and enemies into a band of knights and, together with the legendary wizard Merlin (Stewart), take on the wicked enchantress Morgana (Ferguson). With the future at stake, Alex must become the great leader he never dreamed he could be. Where a cinema takes bookings online, click on the buttons below. 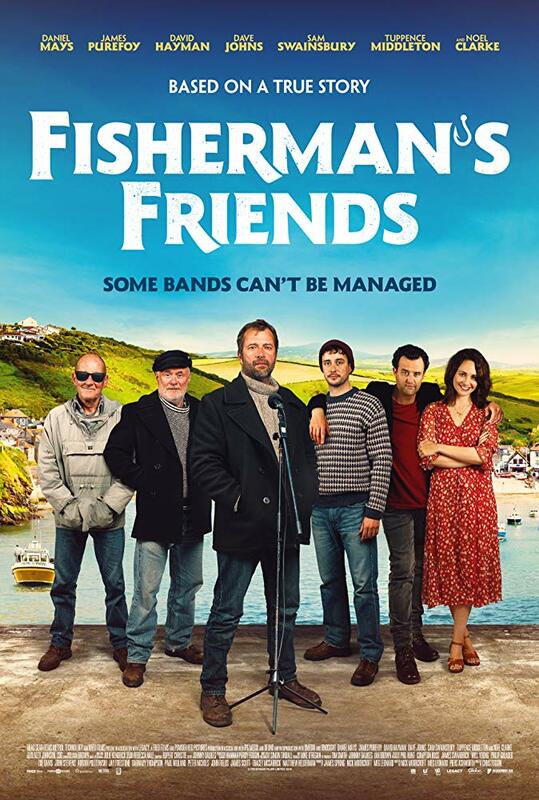 Synopsis: A fast-living, cynical London music executive (Danny Mays) heads to a remote Cornish village on a stag weekend where he’s pranked by his boss (Noel Clarke) into trying to sign a group of shanty singing fishermen (led by James Purefoy). He becomes the ultimate ‘fish out of water’ as he struggles to gain the respect or enthusiasm of the unlikely boy band and their families (including Tuppence Middleton) who value friendship and community over fame and fortune. As he’s drawn deeper into the traditional way of life he’s forced to re-evaluate his own integrity and ultimately question what success really means. Synopsis: Hugh Jackman is Sir Lionel frost: a brave and dashing adventurer who considers himself to be the world’s foremost investigator of myths and monsters. The trouble is, no one else seems to agree. He sees a chance to prove himself by traveling to America’s Pacific Northwest to discover the world’s most legendary creature. A living remnant of Man’s primitive ancestry. The Missing Link. 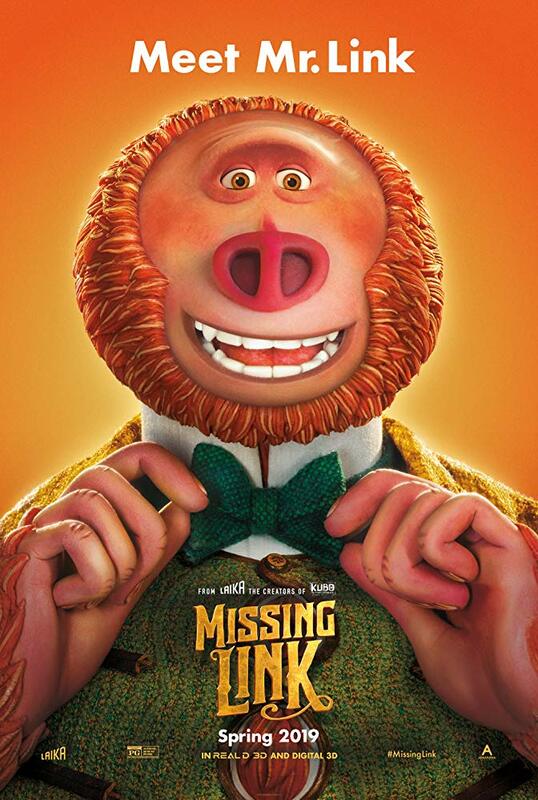 Zach Galifianakis is Mr. Link: the slightly silly, surprisingly smart and soulful beast who Sir Lionel discovers. As species go, he’s as endangered as they get; he’s possibly the last of his kind, he’s lonely, and he believes that Sir Lionel is the one man alive who can help him. Together they set out on a daring quest around the world to seek out Link’s distant relatives in the fabled valley of Shangri-La. Along with the independent and resourceful Adelina Fortnight (Zoe Saldana), who possesses the only known map to the group’s secret destination, the unlikely trio embarks on a riotous rollercoaster ride of a journey. Along the way, our fearless explorers encounter more than their fair share of peril, stalked at every turn by dastardly villains seeking to thwart their mission. Through it all, Mr. Link’s disarming charm and good-humoured conviction provide the emotional and comedic foundation of this fun-filled family movie. Synopsis: Rose-Lynn Harlan, played by BAFTA Rising Star nominee Jessie Buckley (Beast), is bursting with raw talent, charisma and cheek. Fresh out of jail and with two young kids, all she wants is to get out of Glasgow and make it as a country singer in Nashville. Her mum Marion (Julie Walters) has had a bellyful of Rose-Lynn’s Nashville nonsense. Forced to take responsibility, Rose-Lynn gets a cleaning job, only to find an unlikely champion in the middle-class lady of the house (Sophie Okonedo). 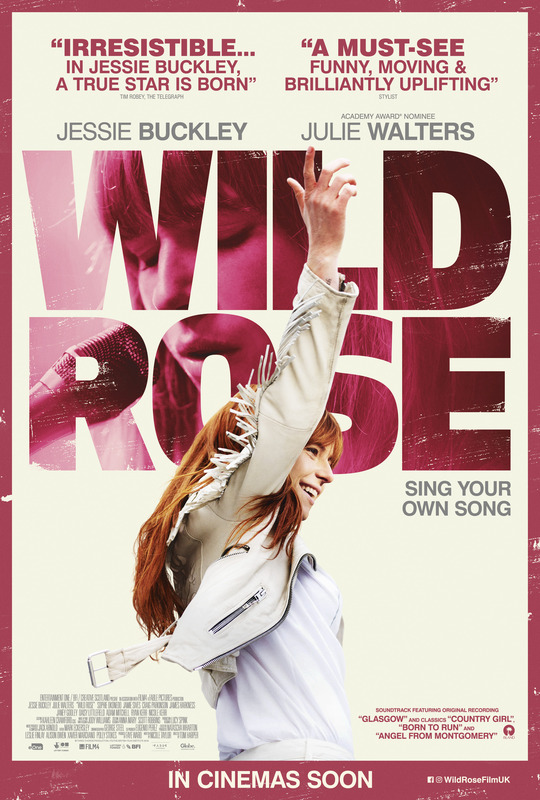 Directed by Tom Harper, Wild Rose is an uplifting story with an original soundtrack about family, dreams and reality, and three chords and the truth. Synopsis: June, an optimistic, imaginative girl, discovers an incredible amusement park called Wonderland hidden in the woods. The park is full of fantastical rides and talking, funny animals - only the park is in disarray. 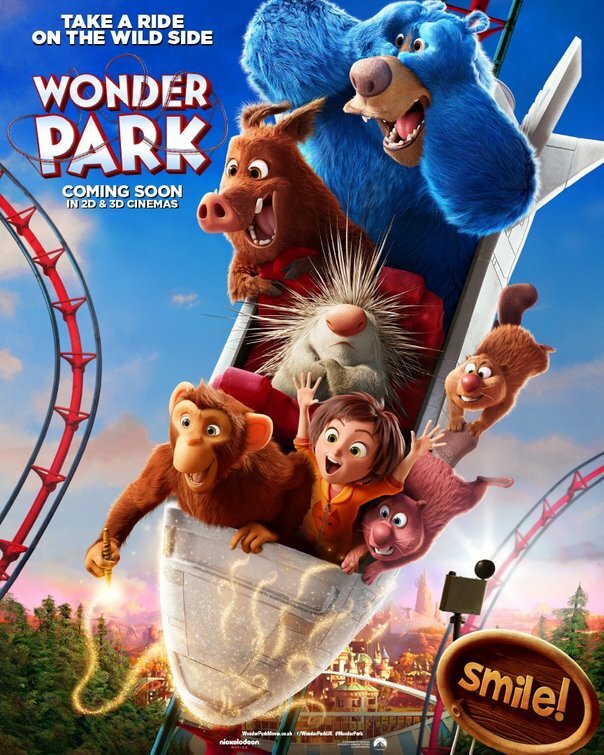 June soon discovers the park came from her imagination and she's the only one who can fix it, so she bands together with the animals to save this magical place and bring back the wonder in Wonderland. 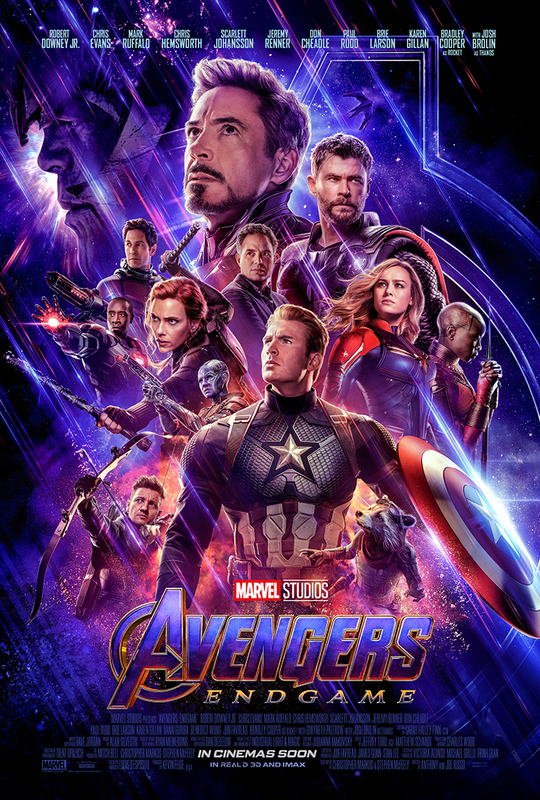 Synopsis: The grave course of events set in motion by Thanos that wiped out half the universe and fractured the Avengers ranks compels the remaining Avengers to take one final stand in Marvel Studios' grand conclusion to twenty-two films, "Avengers: Endgame." To request our selected case studies please enter your email.